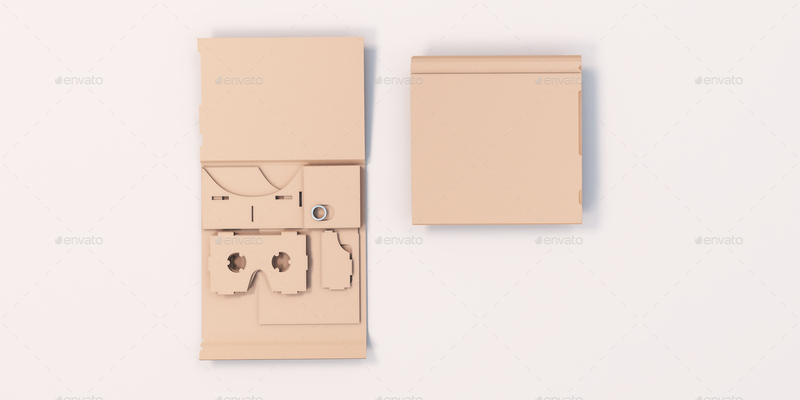 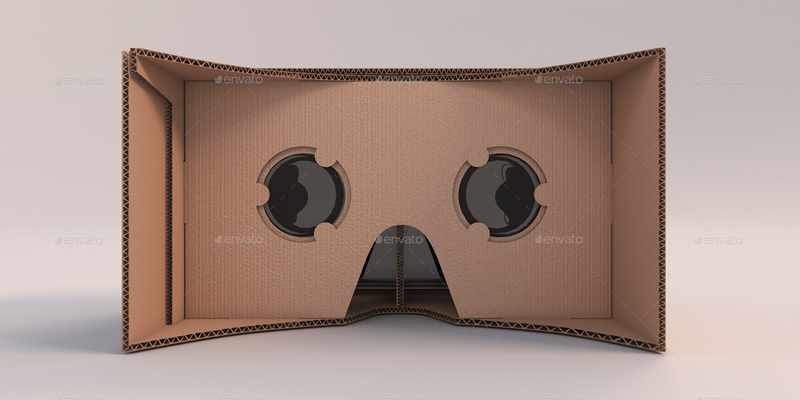 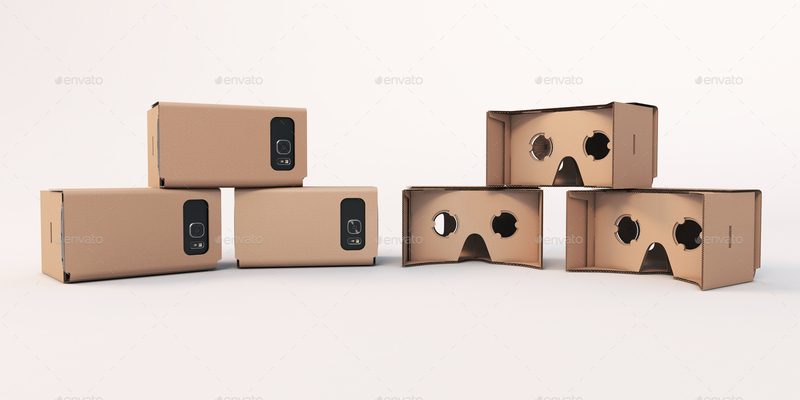 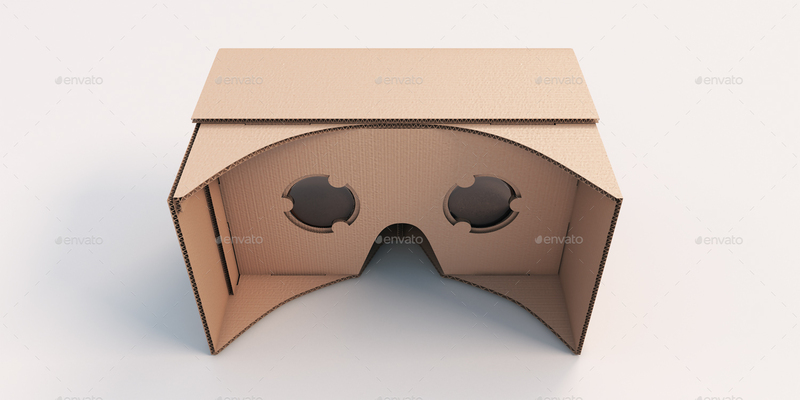 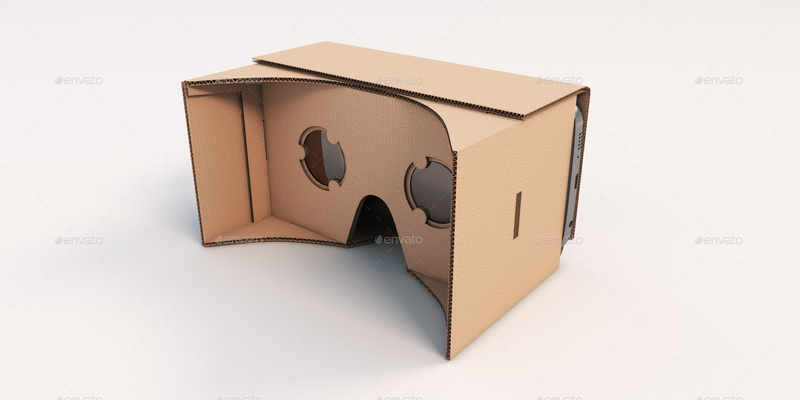 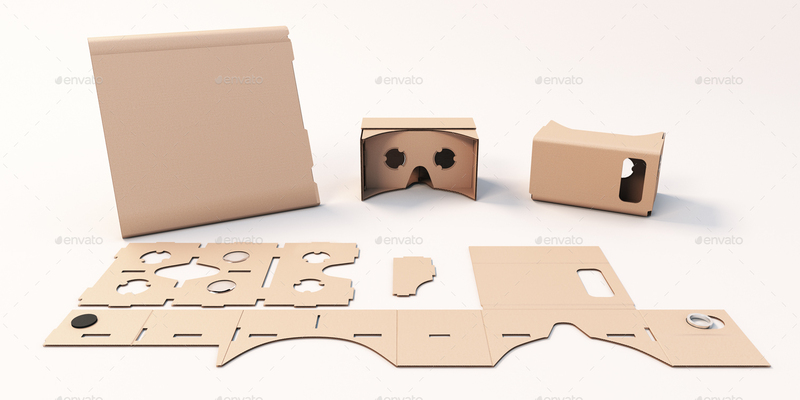 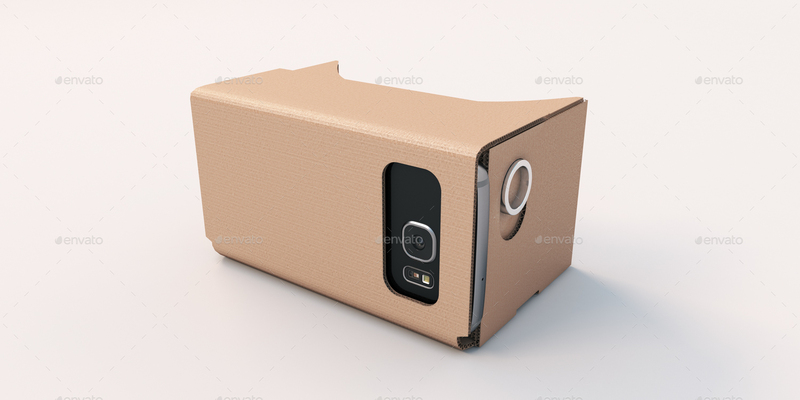 14 REALISTIC CARDBOARD VR HEADSET MOCK-UPS- Layered PSDs & Smart Object FIles. 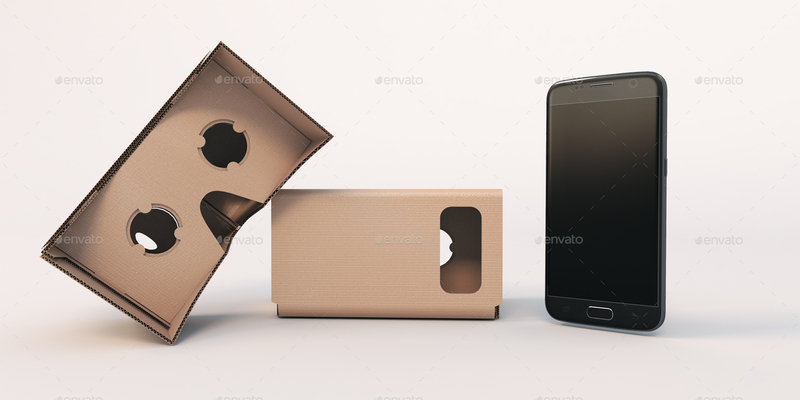 This project contains 14 photorealistic mock-ups: via the Smart Object you can place your design, logos, texts or images without any graphics work. 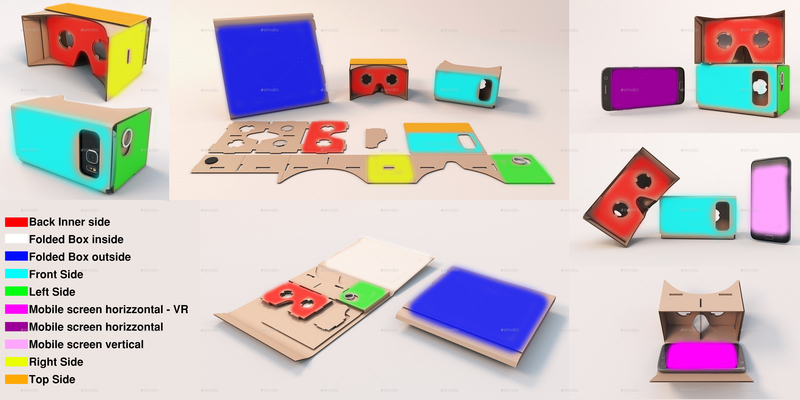 The Mock-ups work with Smart Objects. 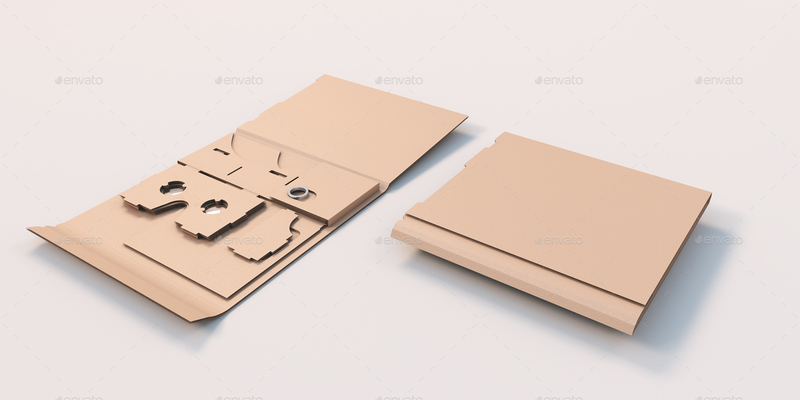 You only need to Open the selected Mock-up with Photoshop, open the Smart Object(s) and place your design/logo inside. 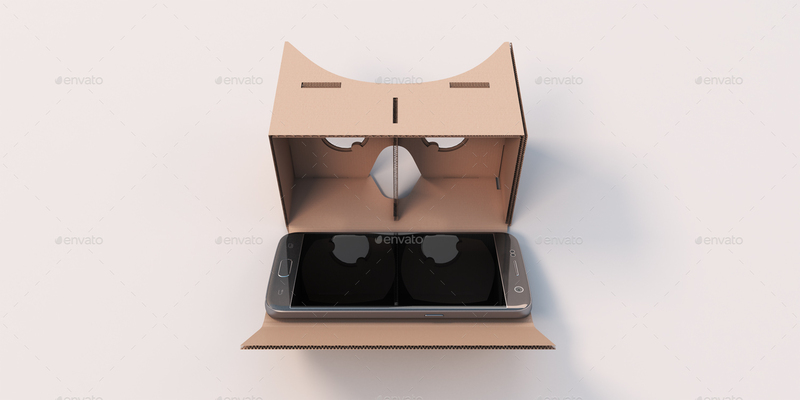 It will look automatically like the examples. 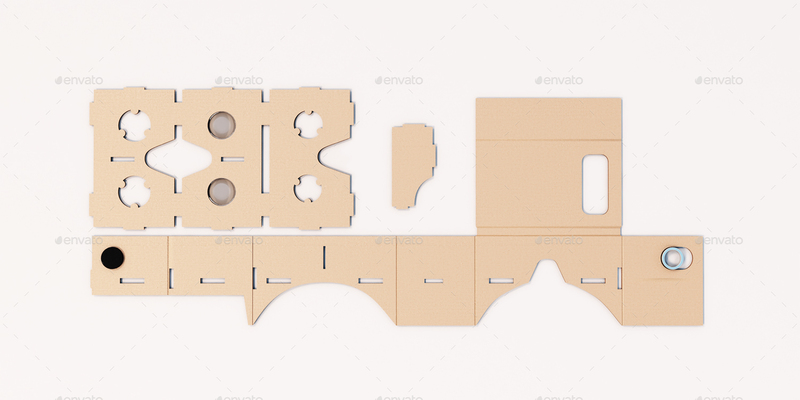 After you put your work in a Smart Object it will automatically update every mock-up. 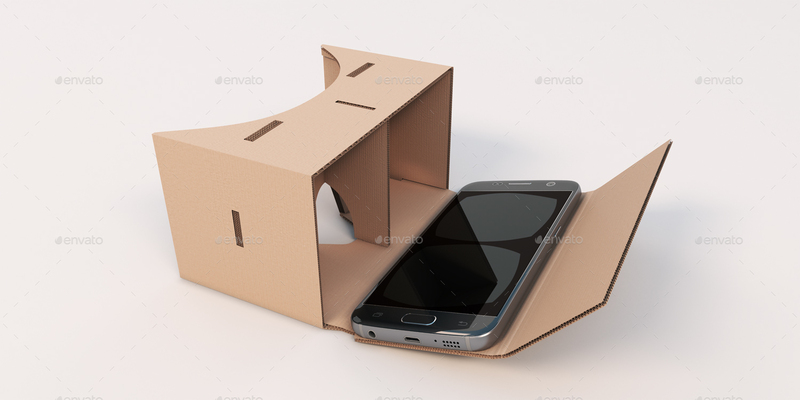 Perfect to showcase your virtual reality project, app, 360° videos. 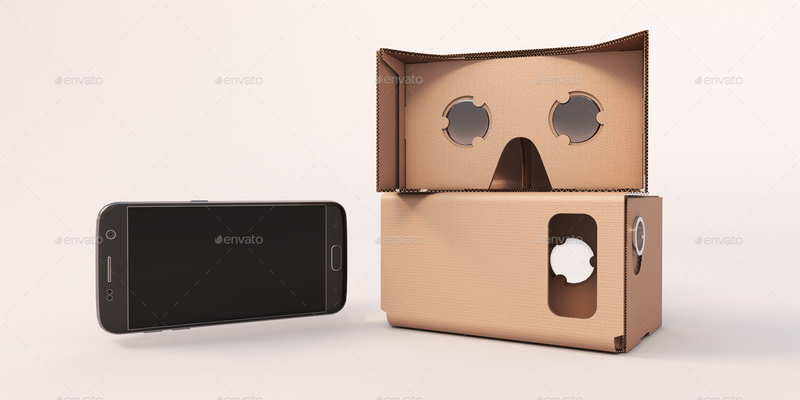 Huge image size for great close up and presetation. 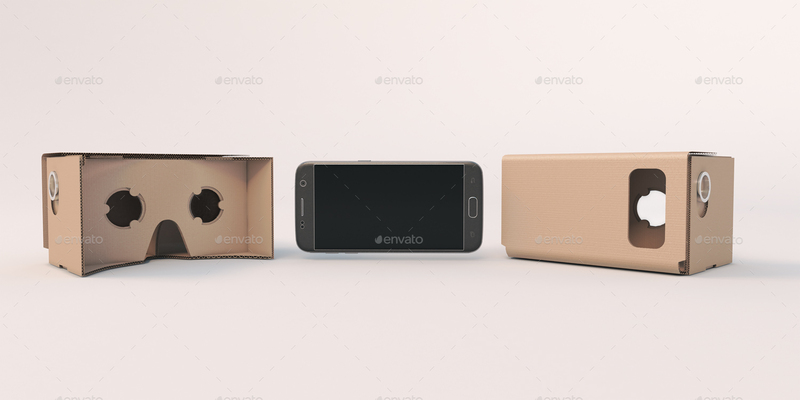 Best quality and realistic renders.